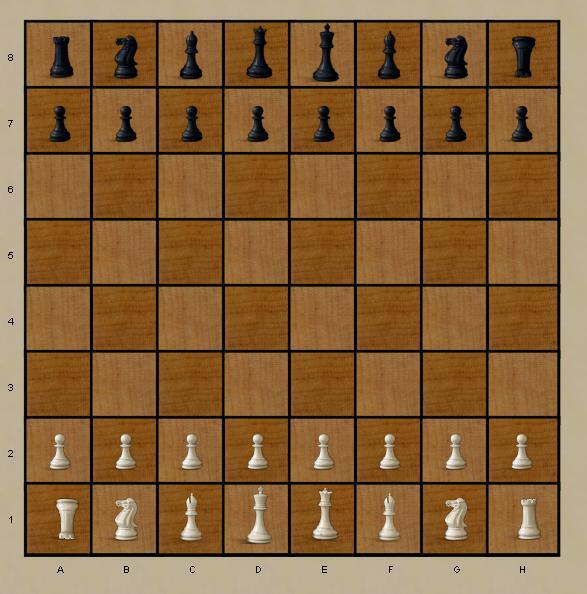 In the western world, Chess is everyone's first abstract game, and also one of the most widely available games in virtually any game related context. As the worlds best known abstract, it's also the focus of unlimited numbers of variants and related games. Ultima is one such; a truely different kind of chess. Robots: They play ok, but are not intended to be world class opponents. The back story: Chess was the first abstract game I learned, so has to be a sentimental favorite even though I no longer play it regularly. Ultima is an interesting case; I remember being shown the game by a chess playing friend while in high school, which would have been shortly after it was first published. It's stayed with me. Richard Hesey, are you out there?